buildings into hotels. Or office space. Or a restaurant. Or even a private home. 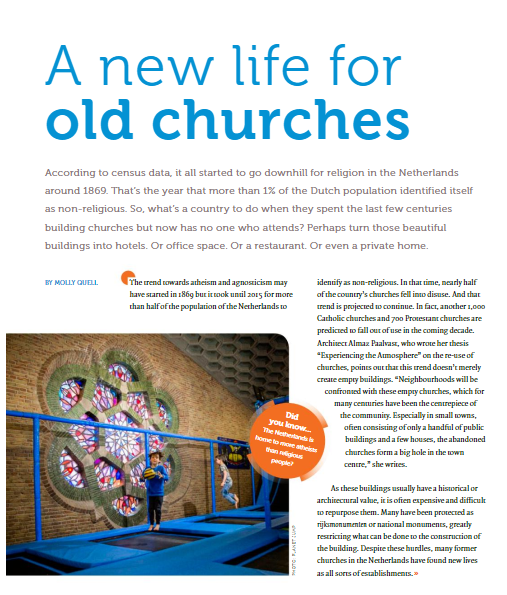 Read the full article in ACCESS magazine.